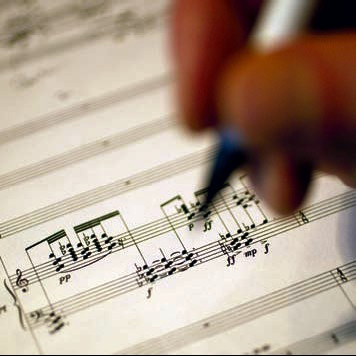 A publishing contract and £500 are some of the fantastic prizes on offer in the 2012 Wind Band Composers Competition. The Wind Band Composers Competition is an exciting, new project that sees the University of Salford and the British Association of Symphonic Bands (BASBWE) collaborating with the RAF Music Services Charitable Trust (RAFMSCT). The competition is open to current and former students of the University of Salford. Work should take the form of a concert opener/overture on the theme “Olympics” and should be between three and four minutes in duration. As well as the cash prize and contract with Kirklees Music Publishing Company, the lucky winners will also receive a BASBWE Composition Shield. Deadline for entries is January 15 2012.